A system neutral hexcrawl for table top RPGs. 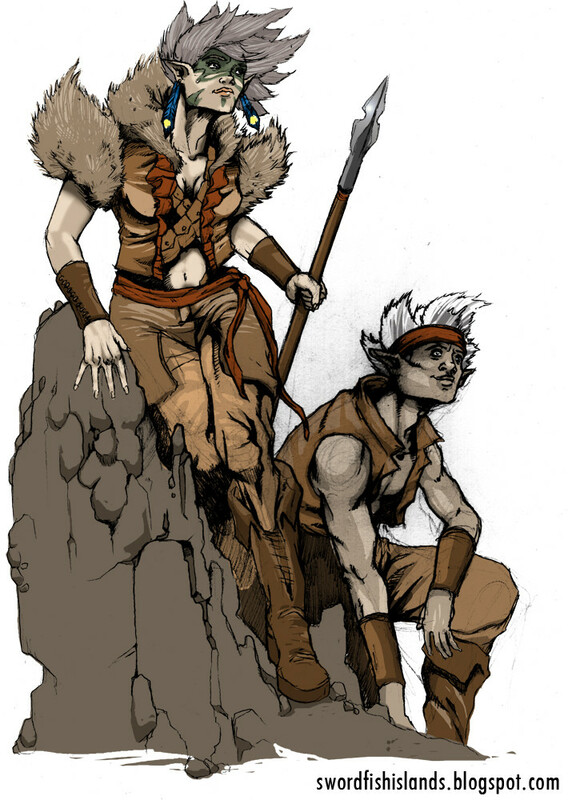 The elves of the Swordfish Islands. A preview.